In the time of ancient Grece, pine with its seeds, was a symbol of fertility, vital power and immortality. Dioniso, the God of the wine, used to bring one to the top of the “tirso” his stick-sceptre. In 21st century history repeats itself and we can find this symbol among the sweet Tuscan hills, where Tenuta La Pineta extends itself. Managed with care and passion from Scortecci family, in order to catch the vital power that this fertile land gives off in every season. Structures and equipments in the forefront melt with the traditional tuscan arts of working, to obtain products and tastes lost in the time by now. 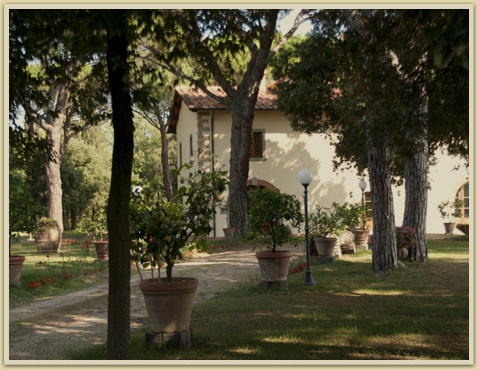 Immersed in the green Tuscan hills, between Florence and Arezzo, Tenuta La Pineta was born in 1985 from Giuseppe Scortecci, who was attracted from the particularity of the place and from the possibility to create a hunting estate. The main body of the estate extends itself in 110 hectares, which 5 are coltivated in vineyards, 1 in olive grove, 10 are fit for sowing and the rest in wood. 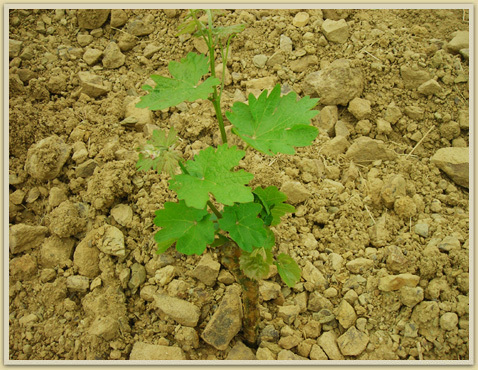 To these, other 1,7 hectares of olive grove have been recently added, in a zone called Pieve S. Giovanni particulary adapt to coltivate the olive. To complete the property, there is the owner’s house with the company main building, and an ancient "leopoldinian" house from the 1700 which we are restructing nowadays. All the lands are in the hill at an average altitude of 300 meters from the sea level. The achievement of high quality products is the aim that guides our company philosophy every day. A wise combination of tradition and innovation go together with the love for our own land, which caracterizes Scortecci family from generations. The growing of local varieties, both the vine and the olive, to which our lands are particulary vocated, allows to obtain products that are the typical and genuine expression of our territory. 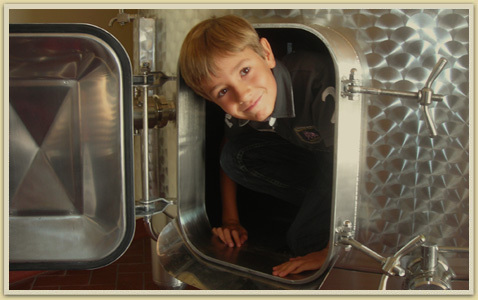 LITTLE IS NICE: Wine, Olive oil and honey are in limitated quantity and, thanks to this, they can enjoy our total care. Tenuta la Pineta is a little boutique-farm, where the owners, supported by valid collaborators, and motivated by a genuine passion, give all their enthusiasm in dedicating all their attentions to vineyards, olive groves and hives. 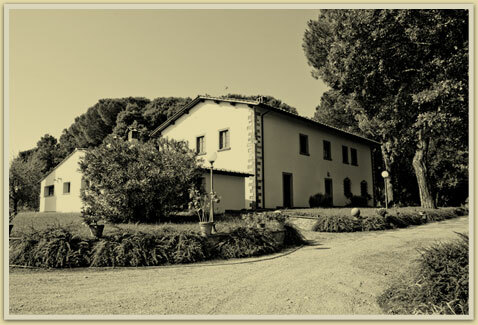 Tenuta La pineta is in the heart of the Arezzo hills, in that Tuscany of wine, which gave birth to Chianti, the tuscan wine par excellence and first ambassador of Italian wine in the world. Since the time of the Etruscans and Romans, lots of populations have contended these generous and fertile lands during the centuries, making them a suggestive and rich of history territory. Artistic and cultural witnesses demonstrate that quality of the life has always been a priority for the inhabitans, from time immemorial until now.